In 2018, Ed Balloon took up residence inside our headspaces. Now he’s kicking off the new year taking up residence at Great Scott. 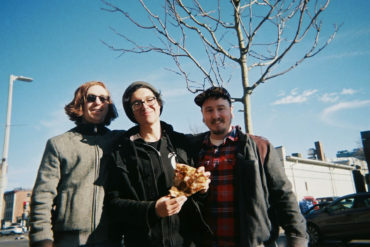 The Boston musician this week detailed his month-long “Hi Series” residency at the Allston rock club, and, well, forgive the cliche, but there’s something for everyone over its four eclectic Wednesday nights. 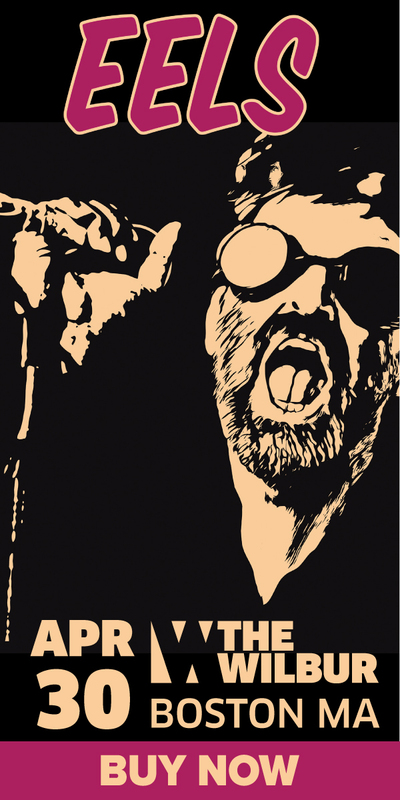 The music of Ed Balloon is impossible to categorize, and so is this series. 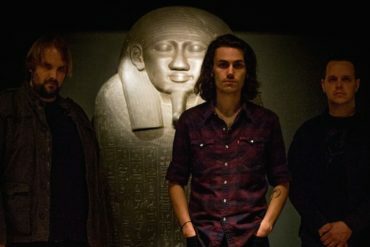 The Lysten Boston-presented residency kicks off January 2 with Winona and the Riders and Maeko; holds court January 9 with Cliff Notez and Garth. ; rolls on January 16 with Niu Raza; and wraps January 23 with Billy Dean Thomas. 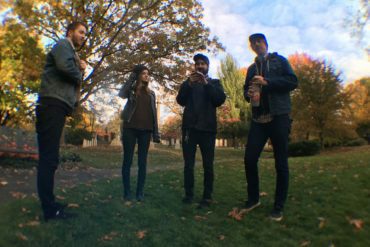 At the risk of stating the obvious, Ed Balloon performs at all four shows, as well, and we’d bet there are some other surprises in store for this quartet of gigs. 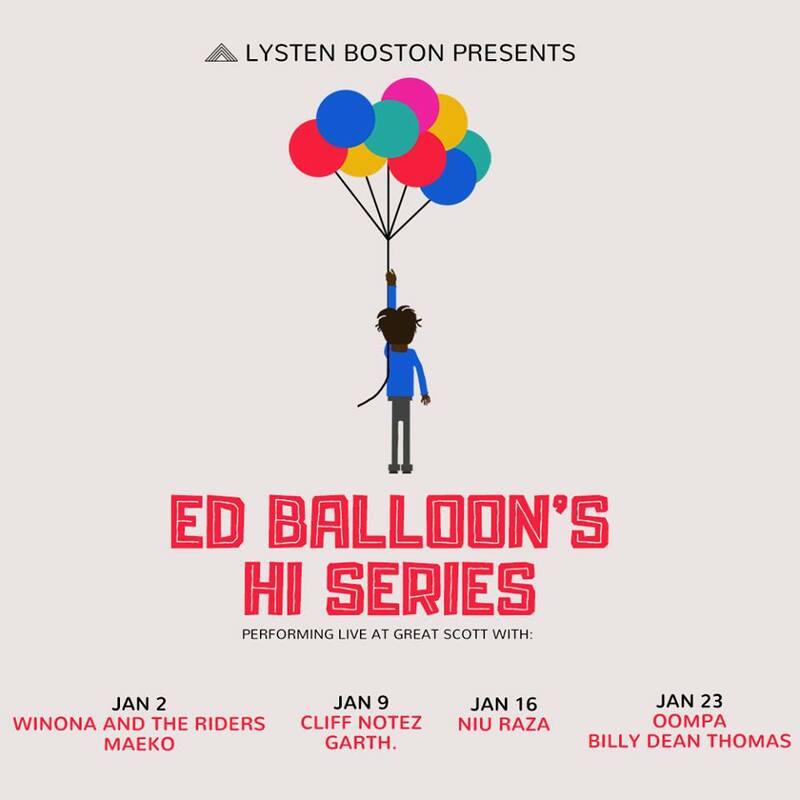 If you want a teaser and a taster to carry you through the holidays, catch Ed Balloon playing Friday night’s Boston Music Awards pre-party down at Hojoko, and get into his music via the Spotify link after the “Hi Series” flyer jump. Featured image by Cara DiFabio for Vanyaland.